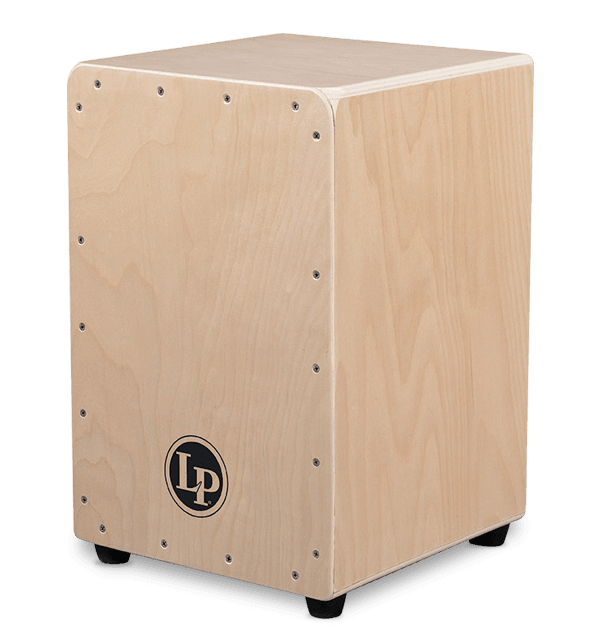 With 3 sets of DW snare wires, you will get a wide dynamic range while the maple body with Para wood soundboard provides a deep bass tone. 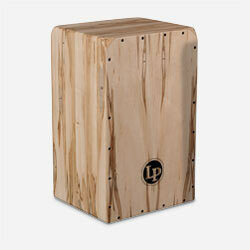 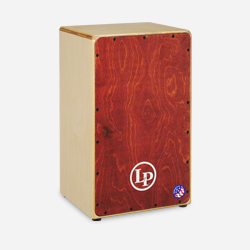 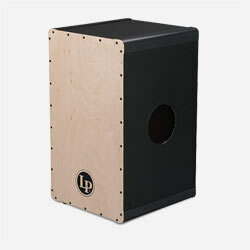 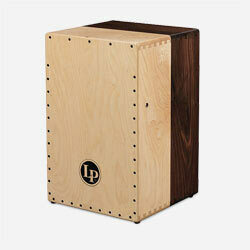 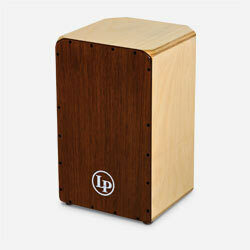 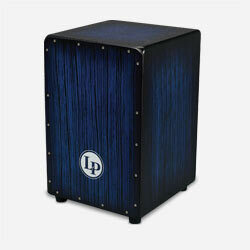 This cajon comes with large rubber feet, textured seating surface and rounded corners to add to your playing comfort. 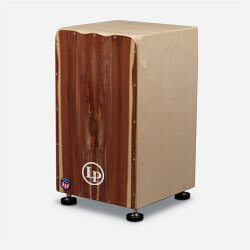 Body is Maple, soundboard is Para wood.